The total area of "Castle Node" is 119.43 hectares (295 acres) which is predominately north sloping paddock country. The renovated house benefits from modern kitchen, three bathrooms, floor coverings and heating. Beef cattle have been the history of this farm but it would be equally suited to prime lamb production or growing apples, pears or cherries. 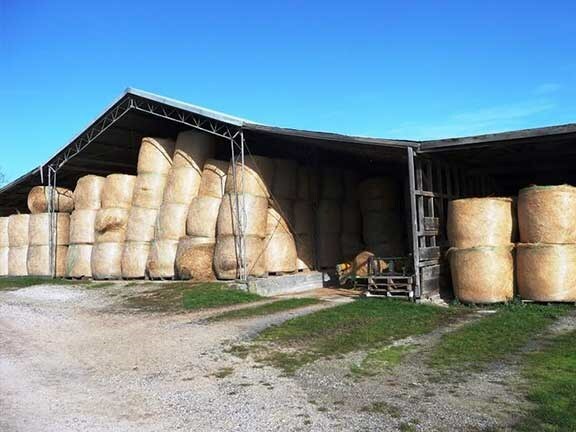 Machinery sheds, a large stable complex, hay barns, and steel cattle yards with a total holding capacity of 200 head, add to the package. Spreyton has played a significant part of history in the agriculture industry in Tasmania, here's your chance to make your own history. Owned by a local family for many years, beef cattle have been the history of this farm but it would be equally suited to prime lamb production or growing apples, pears or cherries. The views from the high ground are expansive, offering spectacular house sites (STCA), looking out to Bass Strait over the mouth of the Mersey River. There is good access from Tarleton Road as a central laneway services all agricultural land, with plenty of livestock water from dams and troughs. 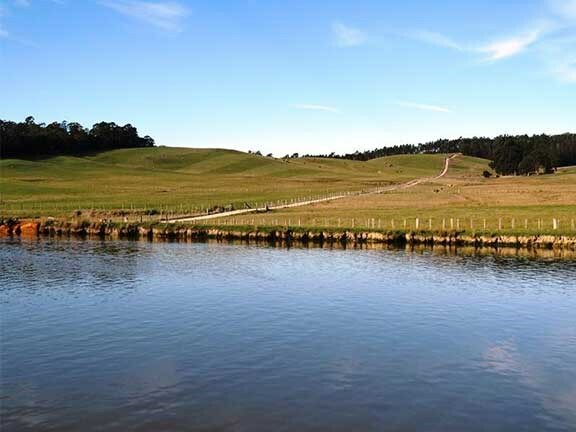 The gentle terrain provides natural water runoff for irrigation storage in a large dam (3 phases power connected to pump house) and the property is also connected to town water supply. 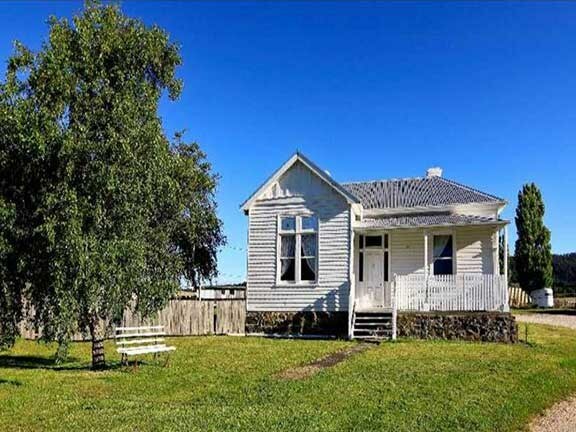 There is a small plantation of Eucalypts amongst native bush on the southern end of the farm, and a second, smaller title encompasses a well maintained weatherboard federation home. 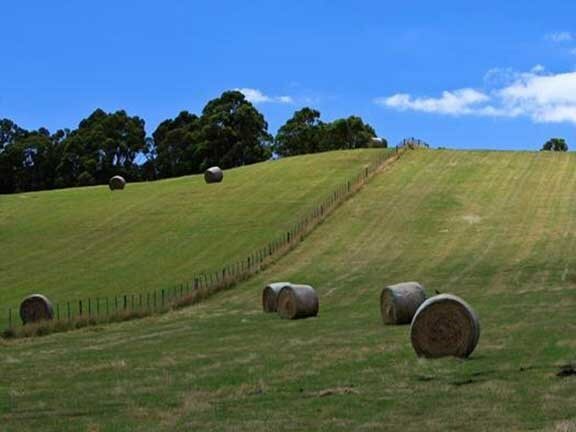 The location of the property is within close proximity to the City of Devonport (airport), Latrobe, livestock markets, abattoirs, shipping, hospitals, schools and only one hours drive to Launceston. Click here for more inforrmation on this propoerty.